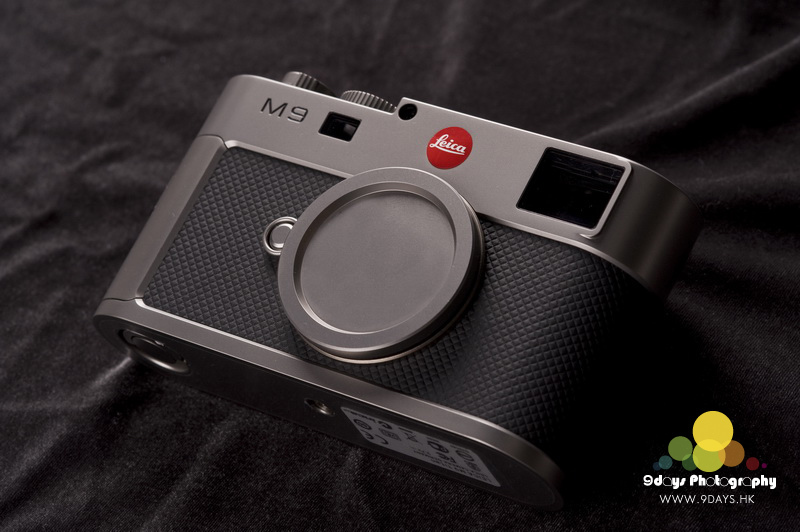 Today I finally see this Leica M9 “Titanium”, the set includes a distinctive shoulder holster and a carrying strap that are also in the same Audi premium leather as used on the camera body. 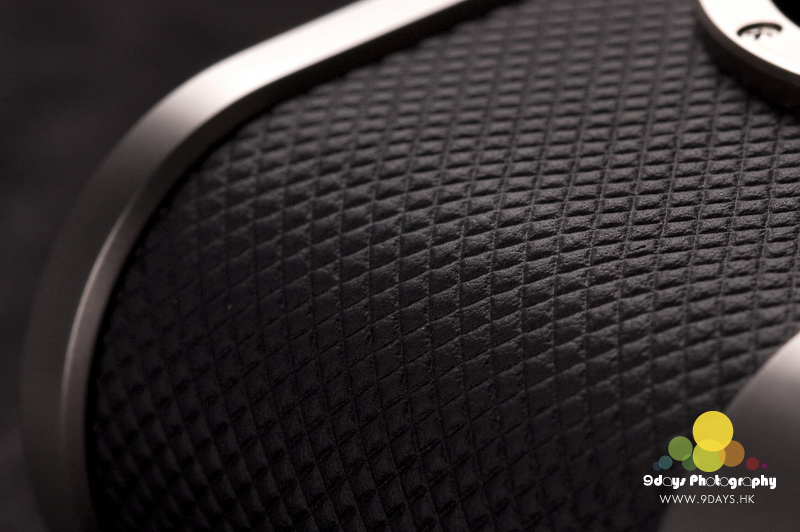 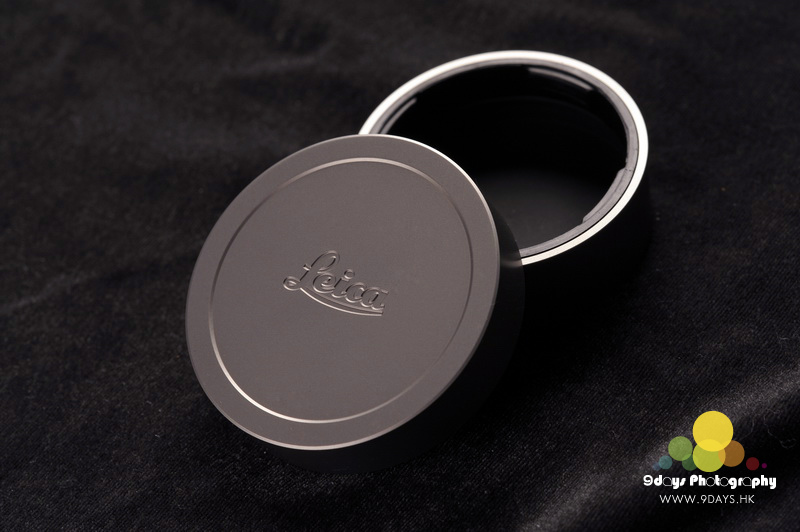 Under these accessories, there is an elaborately handcrafted black case. 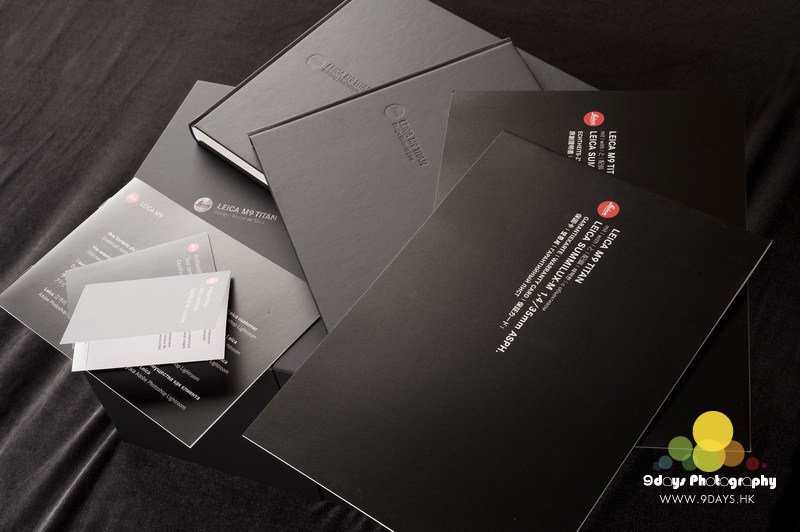 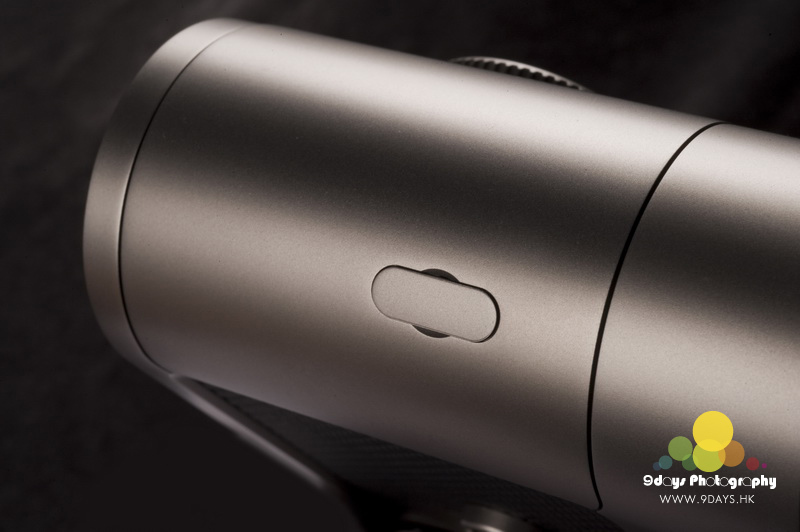 Open the case, also part of the set is a book devoted to the design process leading to the creation of this high quality, special edition titanium edition and which also includes an interview with designer Walter de’Silva. 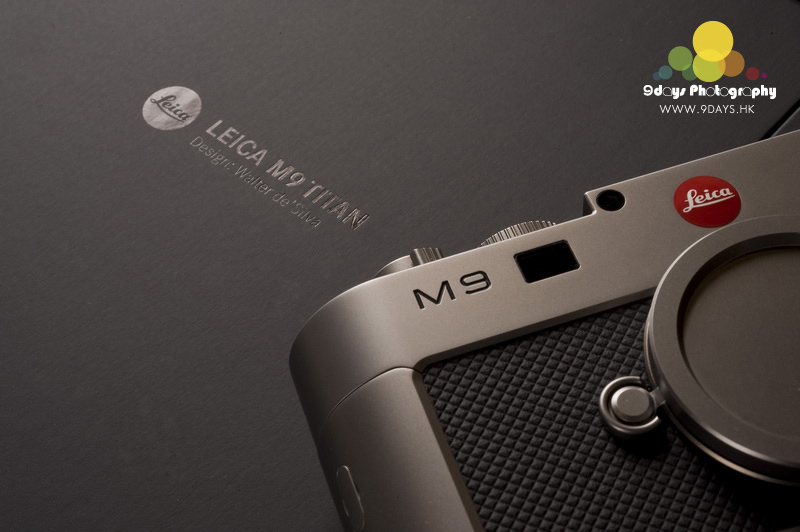 So we can understand the story behind Leica M9 “Titanium”. 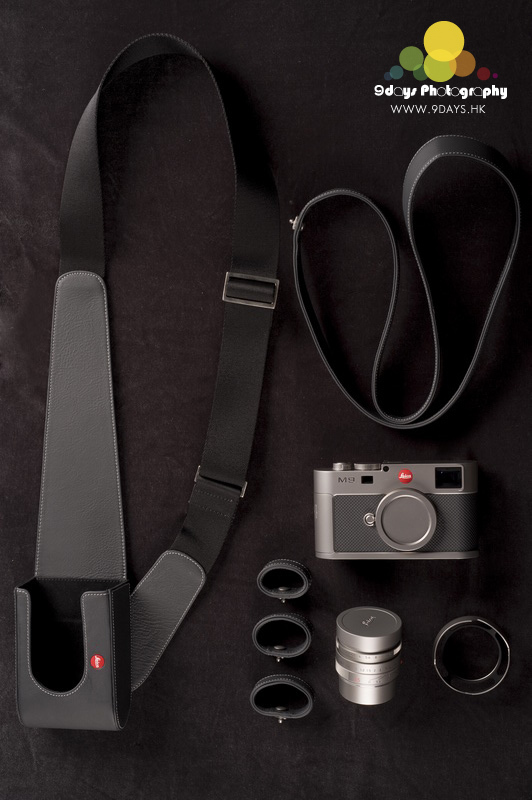 The unique set is presented the black presentation case with recesses for the camera and lens and lined with Alcantara microsuede in Leica red. 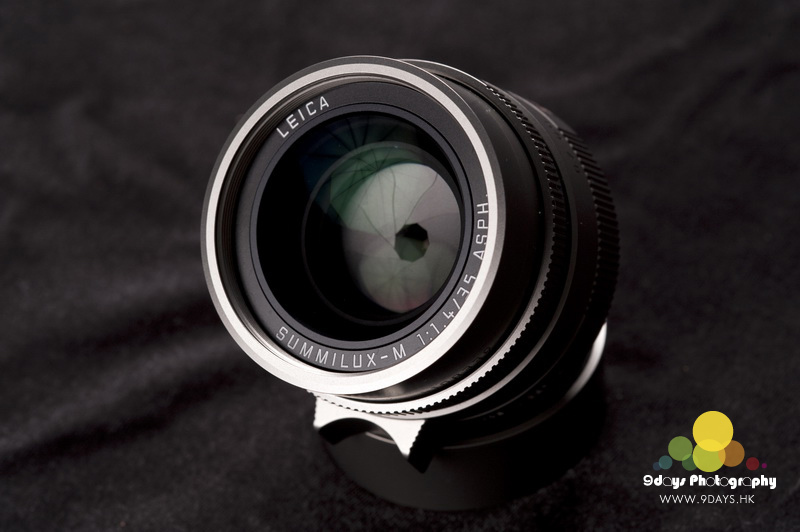 All visible metal parts of the lens and lens hood are manufactured from solid titanium. 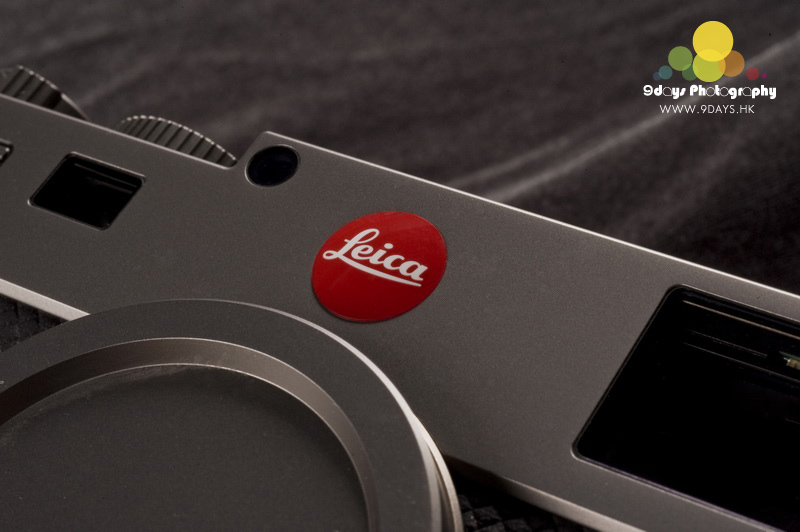 Walter de’Silva redesigned Leica M9 “Titanium” with new features, which include removing the necessity for a standard illuminating window and making the front aspect of the camera more balanced and simple. 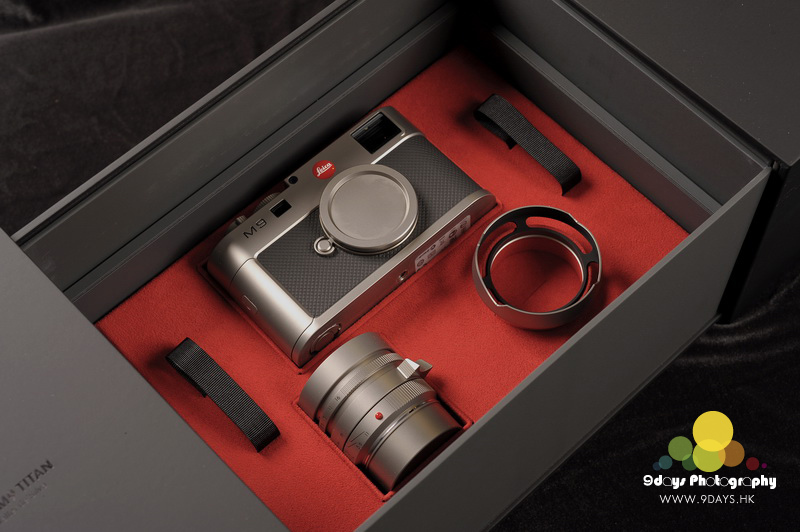 The Leica M9 “Titanium” special edition set includes a distinctive finger loop that is also in the same Audi premium leather. 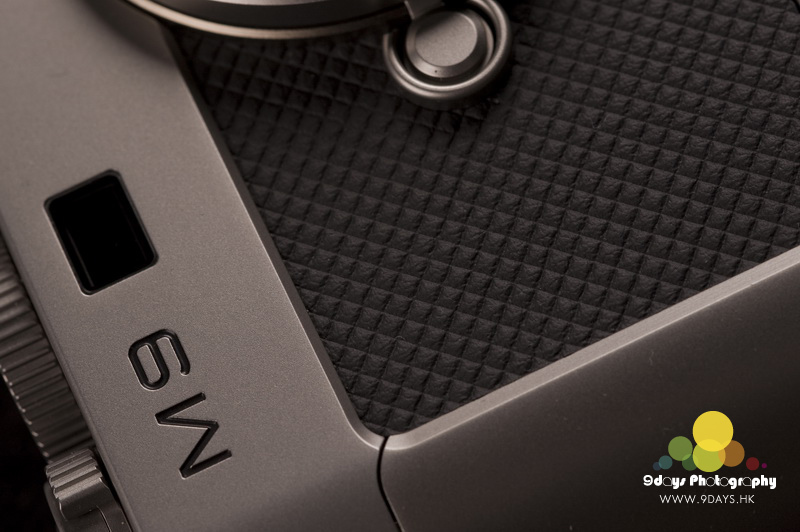 Walter de’Silva addressed not only the design of the camera, but also focused on its technical specifications. 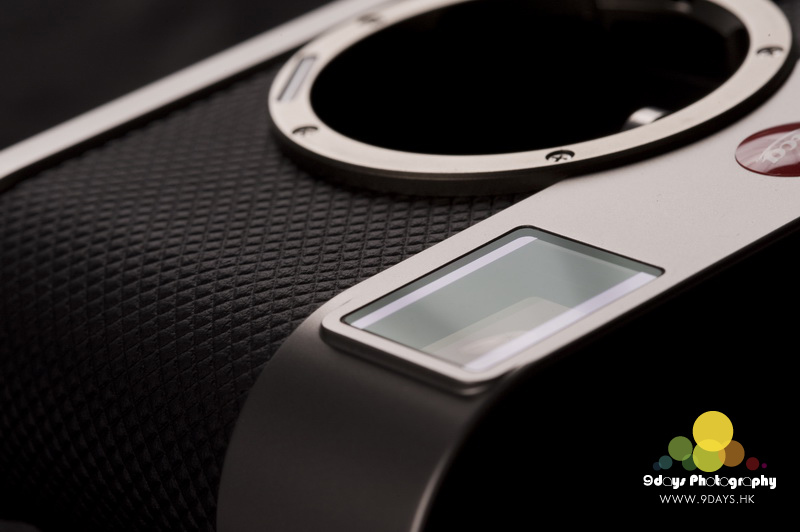 Include the LED illumination of the bright-line frames in the view finder to enhance the flexibility of photographing at night. 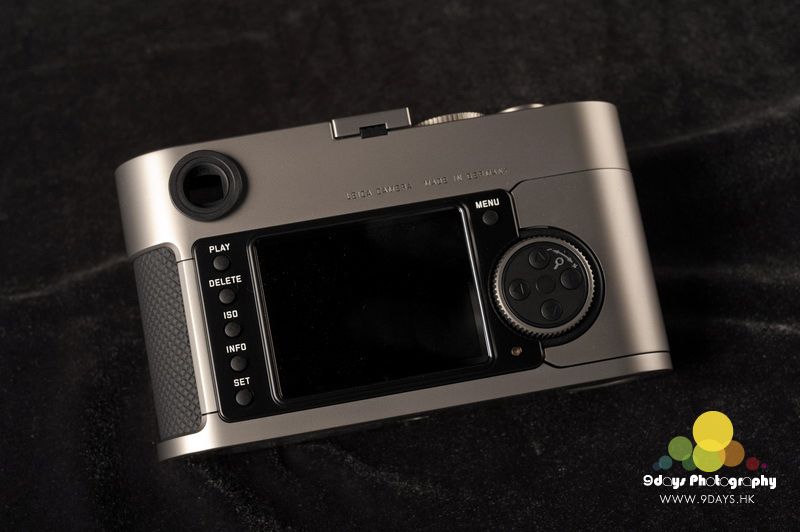 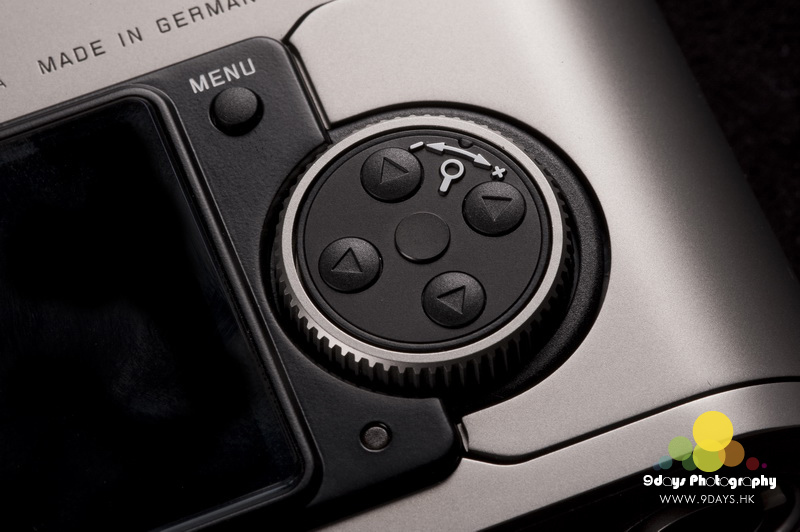 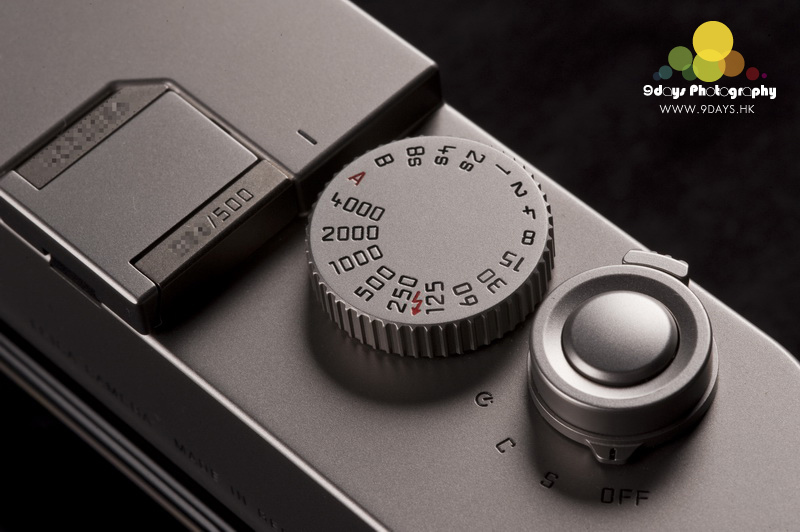 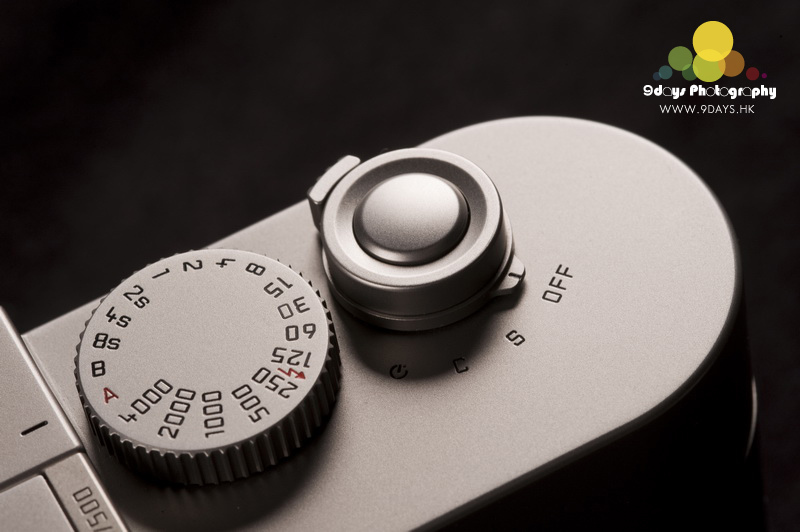 I appreciate mostly is that all visible metal elements are made from solid titanium, its shutter button, menu dial and even the cover of Hot Shoe! 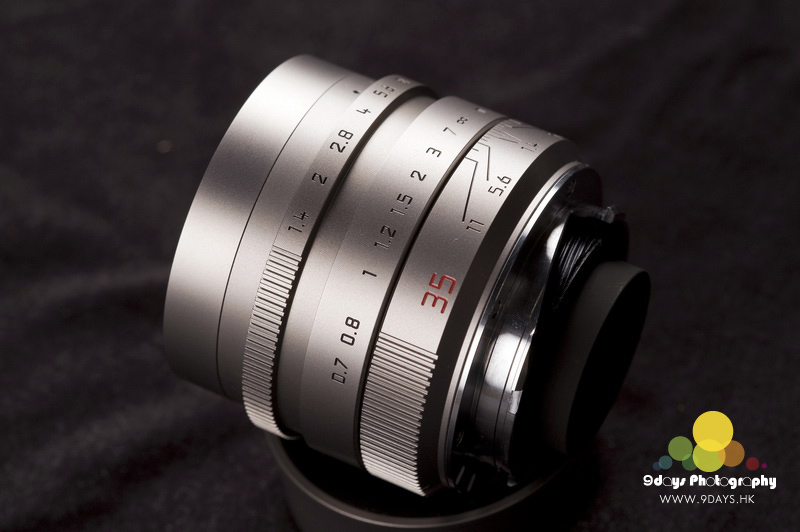 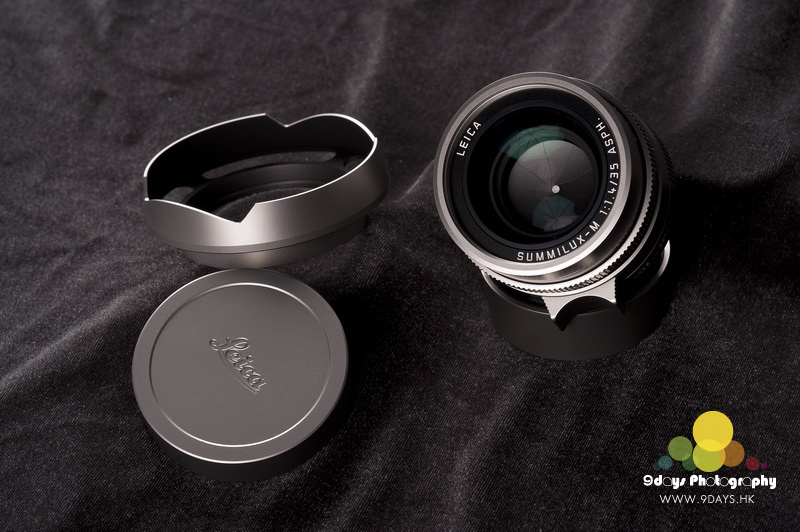 When you see the LEICA M9 "Titanium", you will appreciate the outstanding craftsmanship a lot.